Hi friends this is the part 2 of this keyword programming interview questions ans answers for freshers and experienced java people. Java interview program on this keyword: can we call method using this keyword? 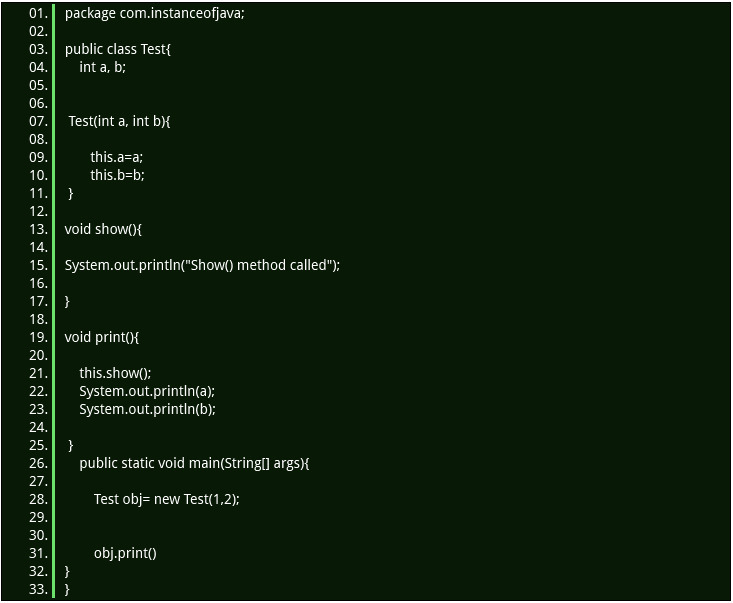 Program #6: Can we call non static method from constructor using this? Program #7: Can we assign something to this ? Program #8 : Can we use this as return statement in a method?